Have you been hearing about essential oils and wondering what all the talk is about? Or maybe you’ve never even heard of them until now. Welcome to YLEO Team! Learn what essential oils are and how we use them. 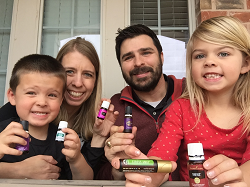 Essential oils have been a huge blessing to our families, and we are excited to share about them with you. Excited? Ready to order your essential oils?!? 1. Click here to sign up and place your first order. It’s super easy! 2. Wholesale Member will already be selected. Again, this is the wholesale membership. It is AMAZING! If you select “Retail Customer” you will not receive wholesale pricing and will pay retail which is 24% more than wholesale. Don’t miss the savings! – Don’t worry you don’t have to sell if you don’t want to, you can just buy oils for yourself – zero obligation and no purchase minimum, just buy what you need. Seriously. 4. PLEASE be sure to include your email address. If you don’t, we have no way to invite you to the Oily Treasures Community Facebook support group and we can’t support you as you begin your journey with essential oils. I’ve learned so much from the group about how to fully benefit from my oils! 5. Choose the Premium Starter Kit because it gets you the most bang for your buck! You receive the 10 oils – full 5ml bottles, PLUS a 5ml Stress Away, PLUS a Roller Fitment which allows you to make any essential oil bottle a roll-on, PLUS 10 popular essential oils samples pouches – great for giving to friends to try, PLUS 2 packs of NingXia Red, PLUS a diffuser!! That’s over $300 value for $160! Note – you have the option to upgrade your diffuser! After you add the Premium Kit to your cart proceed to checkout. Scroll down through the “Essential Rewards” – you can skip it or add a few favorites to jumpstart your journey by adding non-Toxic Thieves Household Cleaner and another product or two it if you would like. (Essential Rewards are awesome and can be added later – set up customizable monthly shipments, get discounted shipments and bonuses!) I’ve earned a bunch of free oils! 6. That’s it! Now anxiously wait for your box to be delivered to your doorstep! While you are waiting like The Oily Families Facebook page and www.Facebook.com/YLEOTeam to start learning! Remember – I’ll add you the the secret group once you order! Quick & easy video directions! Support to answer your questions! YLEOTeam is powered by Oily Families. Like both Facebook pages for helpful tips – Oily Families Facebook page for helpful tips –https://www.facebook.com/yleoteam and https://www.facebook.com/oilyfamilies – What is an oily family!? We are a group of friends, moms, and bloggers who are on a mission to change the world with essential oils! Another awesome support is the secret Facebook group. By becoming a member and signing up with me you have special access to Oily Treasures Community Facebook group (it’s a secret group on Facebook, so I’ll add you after you join – this is an exclusive, private group supporting our Young Living Essential Oils community.) Whether you are a mom, aunt, grandma, dad or friend, there will always be a chair for you in the family room. Find resources, ask questions and learn how to get the most from your oils on your journey towards better health. All references made to oils within the group are specific to Young Living therapeutic grade only. You will get your questions answered quickly, painlessly and you will likely create some great relationships with other like minded people on a journey to better wellness. Oily Families has over 80,000 members. We would love to add you too! The information presented on this web site is not intended to take the place of your personal physician’s advice and is not intended to diagnose, treat, cure or prevent any disease. All information is intended for your general knowledge only and is not a substitute for medical advice or treatment for specific medical conditions. Young Living is focused on wellness, purpose and abundance. Ask if you have any questions! 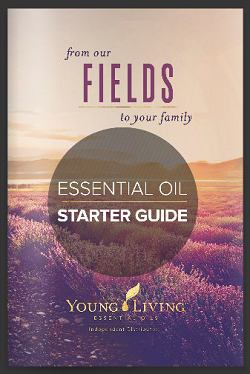 We want to help you get started on your oily journey and LOVE Young Living as much as we do! 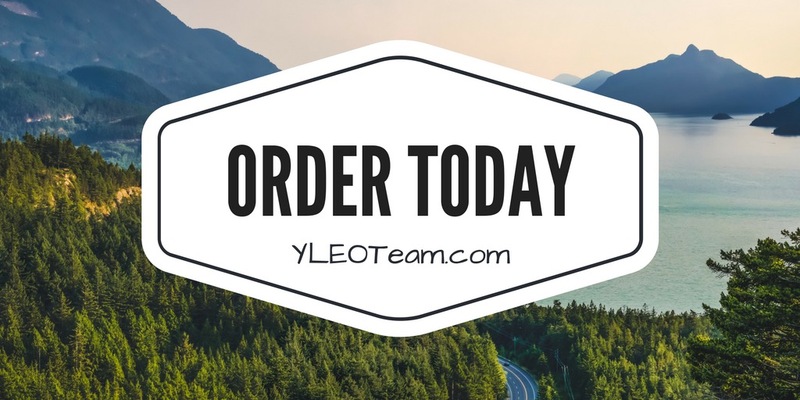 Email YLEOTeam (at) gmail (dot) com if you need any help at all!